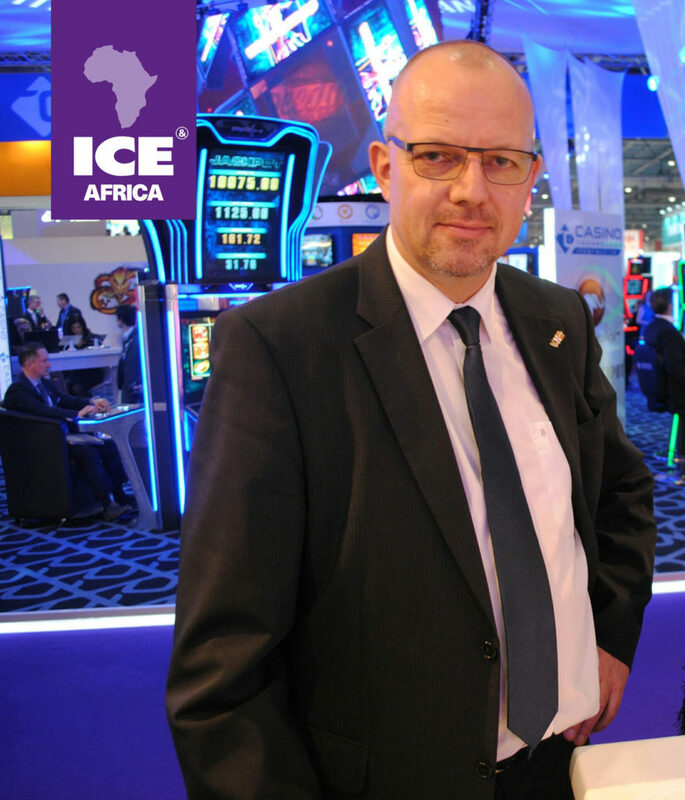 Kai Buenger, International Sales Director of the international payment solutions provider, VNE, has confirmed its focus on linking up younger players and current trends with more traditional land-based gaming is behind its decision to exhibit at this year’s ICE Africa, which takes place at The Sandton Convention Centre on 24-25 October. 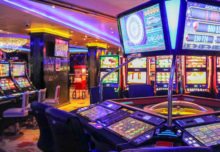 VNE, which produces hardware and software for the management of a range of payments through cash and cashless systems, will bring particular focus to smart phone payments and responsible gaming features needed for new technology such as this, when they exhibit at ICE Africa later in the year. 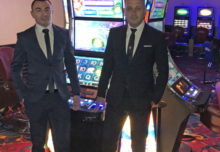 Buenger confirmed: “There’s no doubt, smart phone payments are dominating the online gambling activities, especially Sports Betting, in Africa. Adding a secure, quick and easy to handle platform for cash uploads or withdrawals is the point where VNE can bring in experience and proven products to the region.